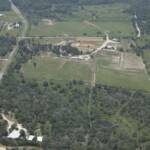 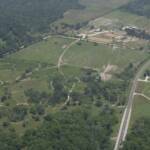 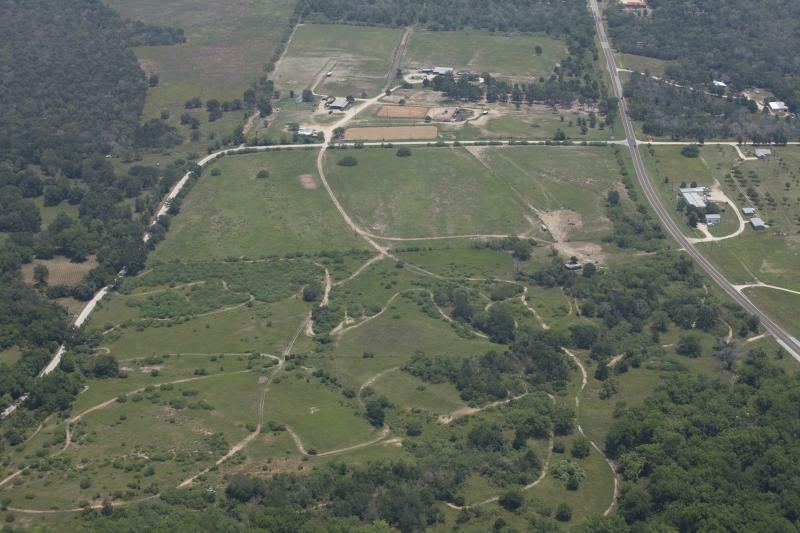 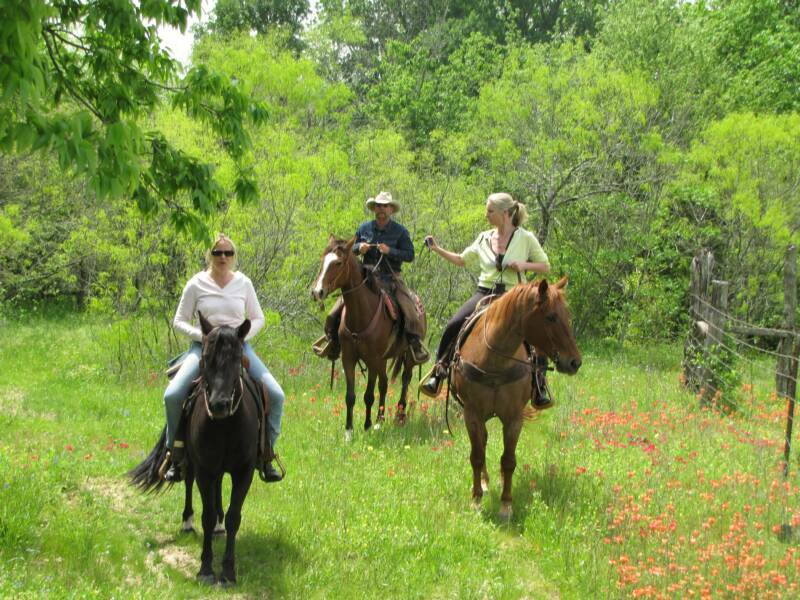 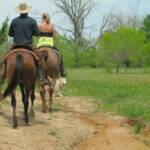 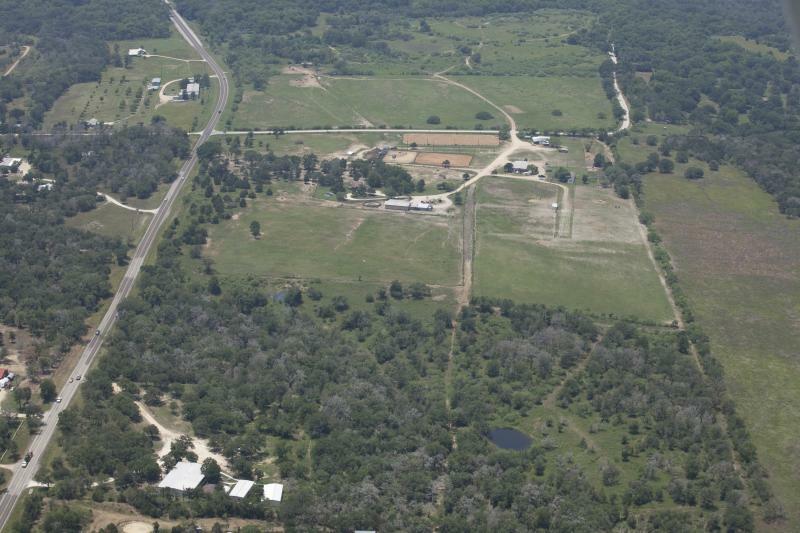 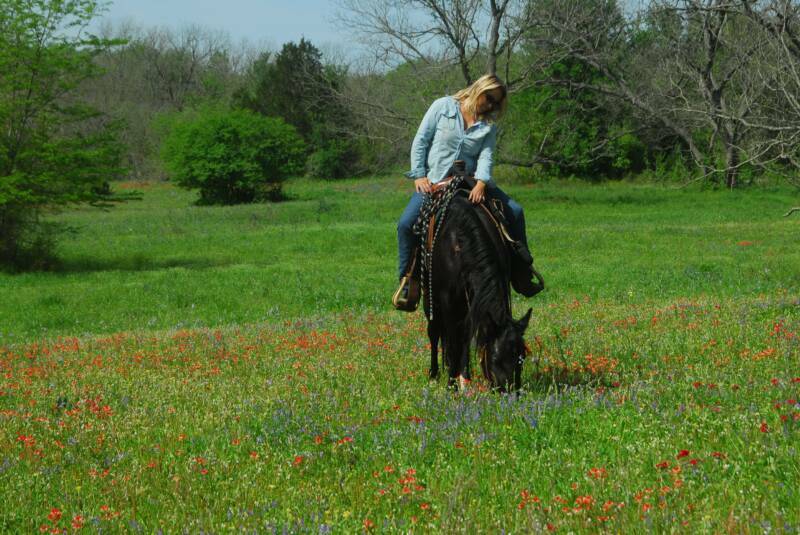 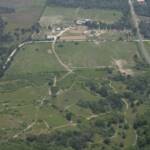 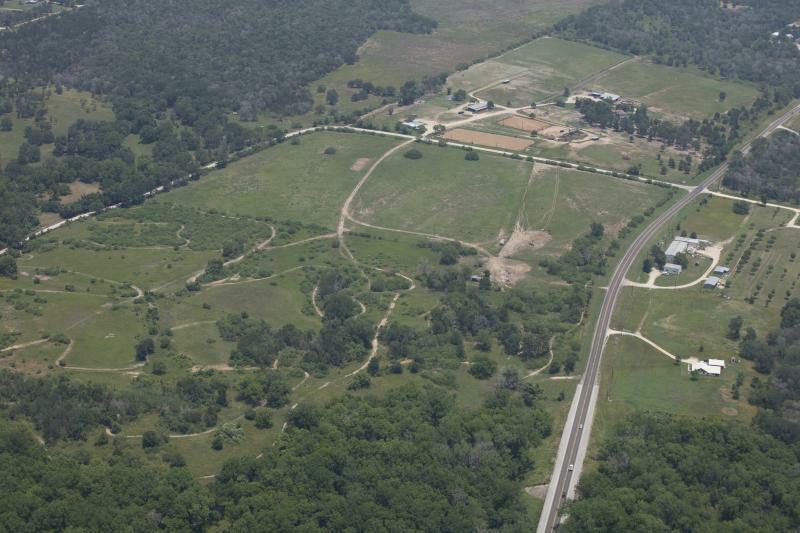 There are 6 miles of trails at the ranch just waiting for you and your horse. 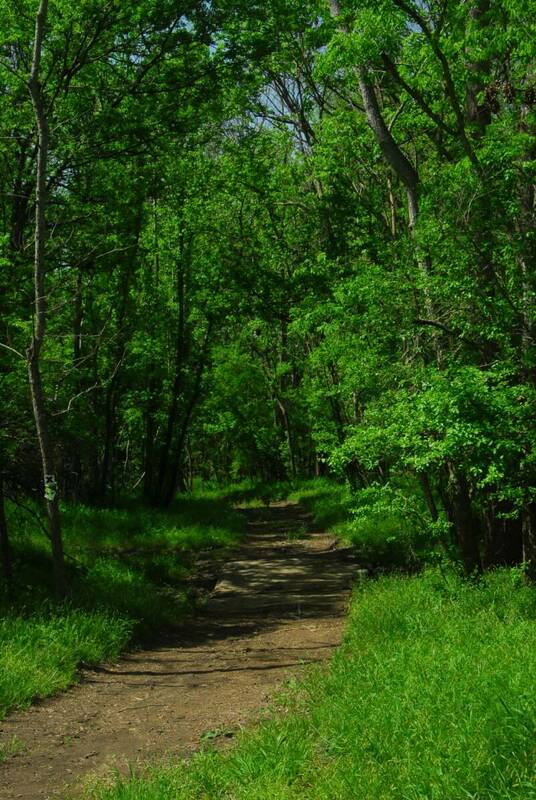 The trails are sandy-soft and shoes are not necessary. 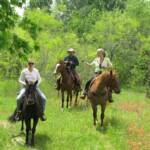 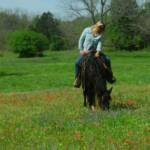 You can ride alone or bring your friends to make it a real trail ride. 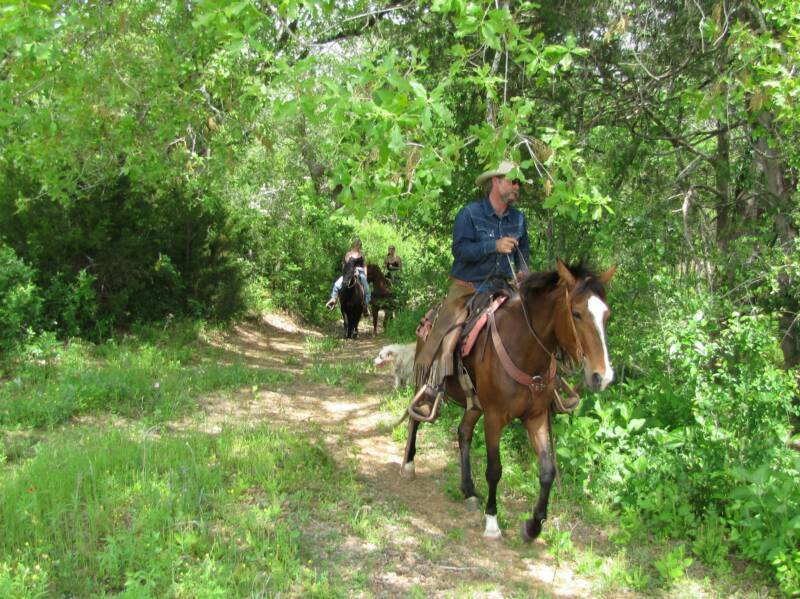 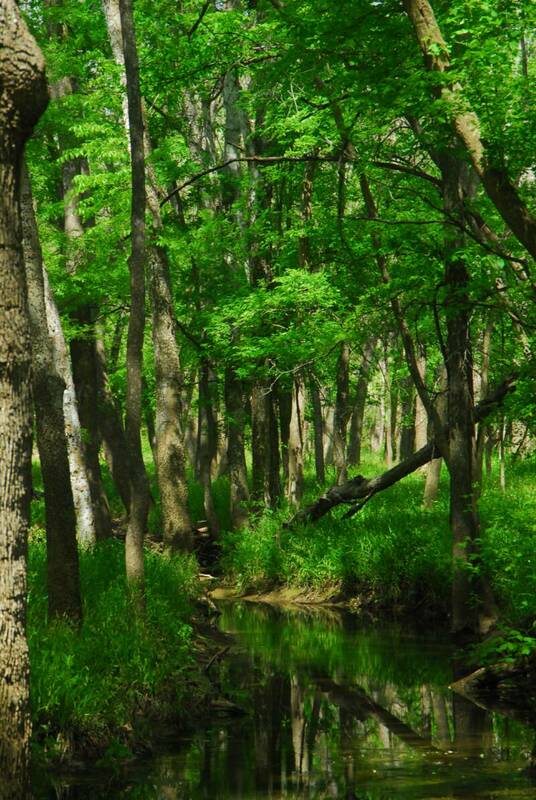 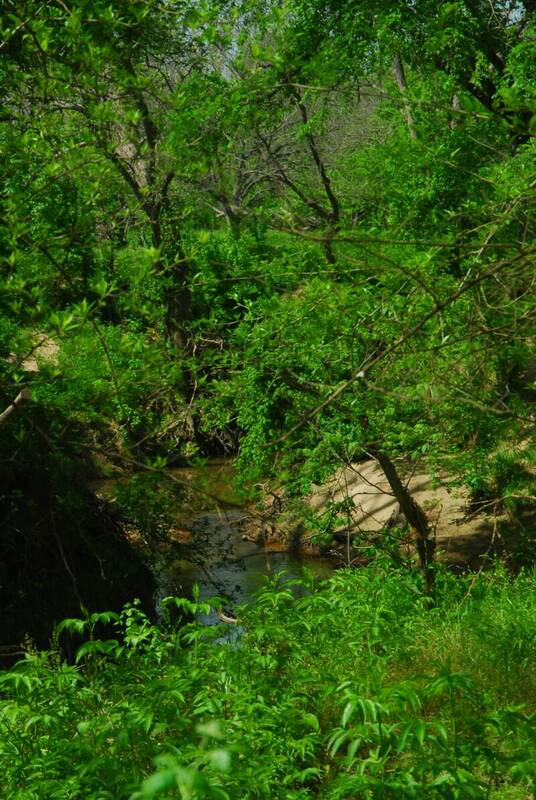 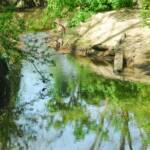 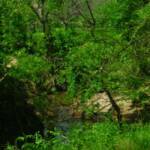 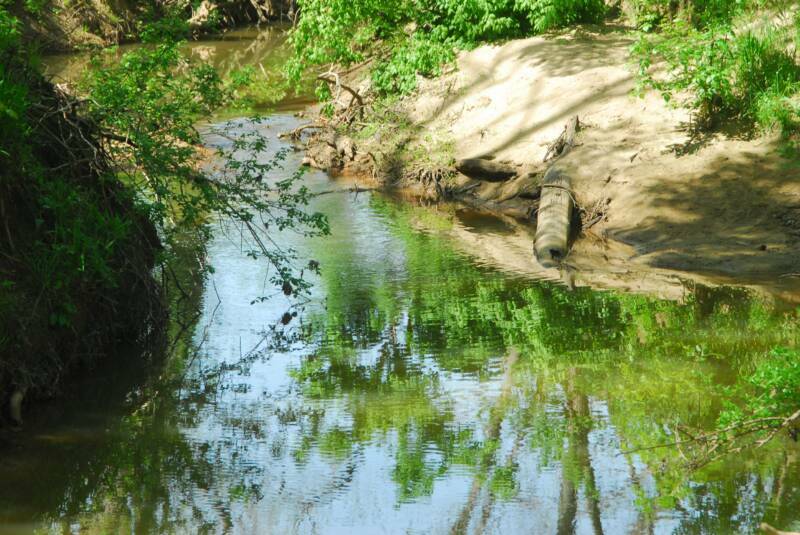 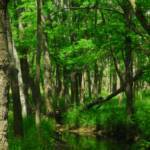 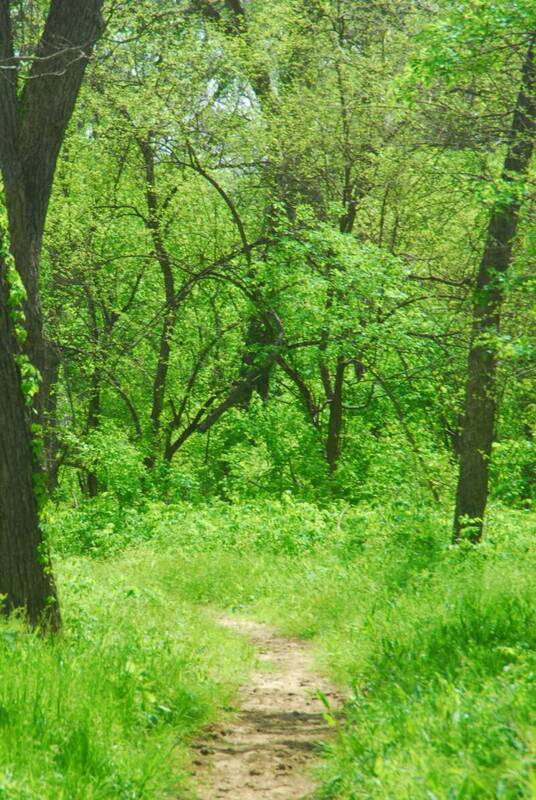 Ride down the trails along the creek in the shade of the hundred year old pecan grove that span the creek bottom. 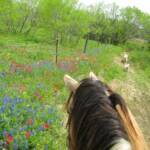 Watch for deer, turkey, and other wildlife as you go. 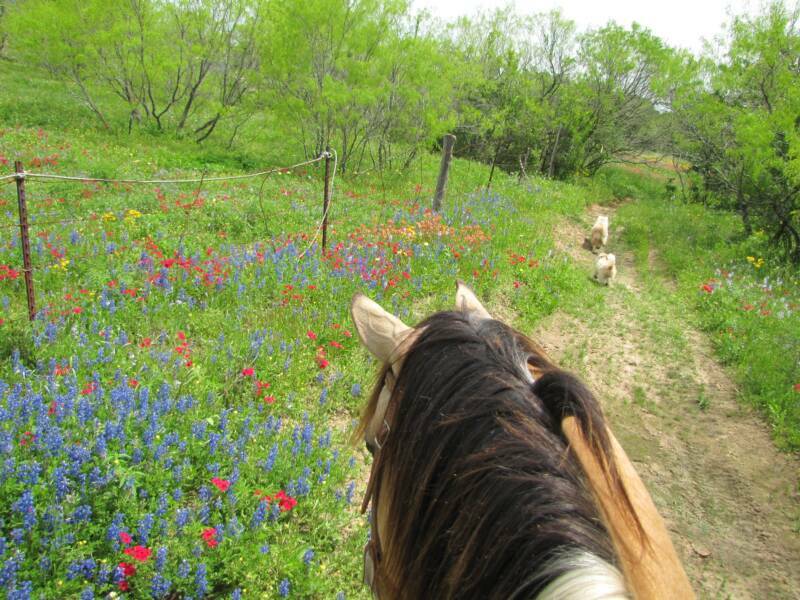 Be sure and bring your camera to capture the breathtaking fields of spring wildflowers of every color imaginable. 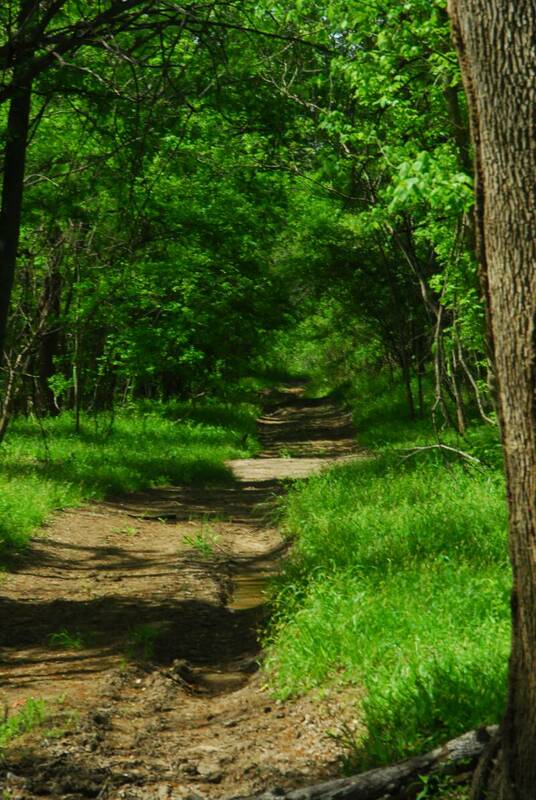 Beat the summer heat with a slow ride in the coolness under the canopy along Walnut Creek. 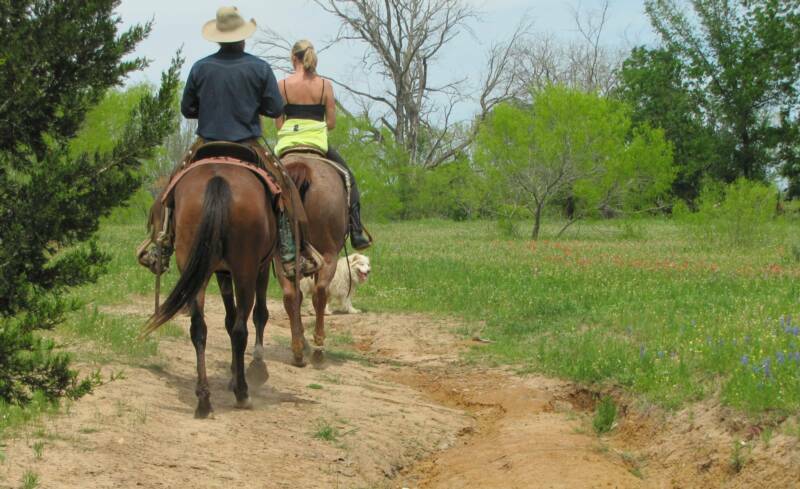 The trails are available 7 days a week. 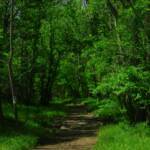 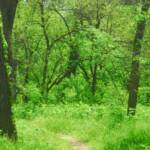 The cost per day for use of trails is $10.00. 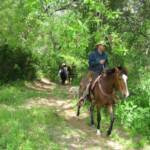 We have just opened up several more miles of trails on the opposite side of the ranch. 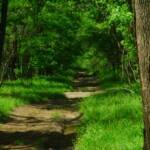 Trails are also great for runners and mountain bikers.